In the Summer 2017 season, the bulk of the Open Circuit competition was held towards the beginning of the season, and there was only one tournament (one shot/opportunity to earn points) in the month leading up to DreamHack Atlanta. For the Fall 2017 season, we’re shifting weight so that there are more opportunities for teams to earn points closer to DreamHack Denver - as players form and finalize their rosters. If there's anything to learn from Oxygen Supremacy's dominant run last season, it's that teams that stay together longer usually perform better over time. We also hope that the tournaments being closer to the big event will give teams better practice and experience, and of course more seeding points. Millennial Esports will once again be broadcasting the action live from their arena in Las Vegas, Nevada. 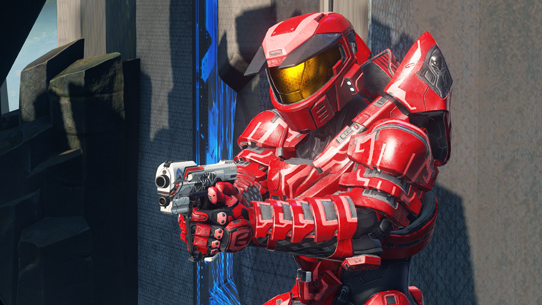 Each of the four cups will be broadcasted live on mixer.com/Halo and twitch.tv/Halo for all fans to see North America’s fresh talent and rising stars. There’s a lot on the line this season – including precious seeding points for DreamHack Denver and even more in cash prizing. Format for each of the cups has not changed, with open play taking place on Saturdays and the Legendary bracket taking place on Sundays between just the Top 16 teams. Like last season, both of these brackets are double elimination. 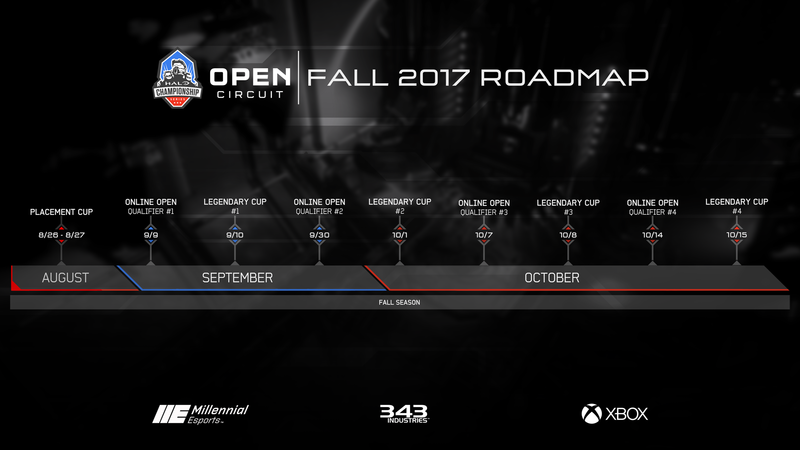 You may have noticed in the HCS Pro League Fall 2017 details article that we mentioned there will be no relegation matches played this season. While we can’t share anything just yet, we are excited to share more details later about what’s to come in 2018. 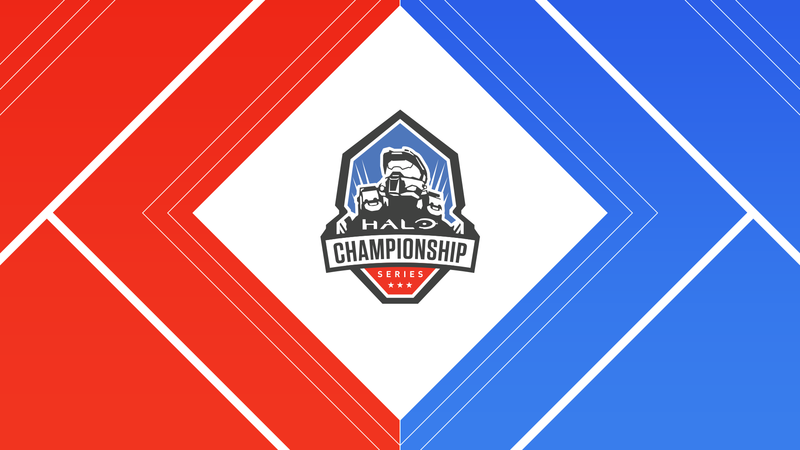 Players can register now for the HCS Open Circuit by heading to MillennialEsports.gg, and we wish all competitors the best of luck in the upcoming season! 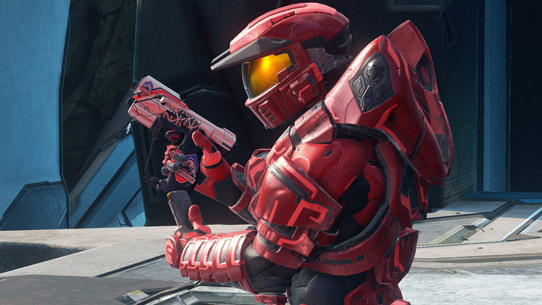 For all the latest on Halo esports, keep it locked to Halo.gg and follow @HCS on Twitter.